Uttarakhand is retaining up its tourism quotient nicely keeping aside the sad memories of the natural disaster that took place in 2013. Jim Corbett National Park, an integral part of Uttarakhand has witnessed a 16% hike in footfall as compared to previous year. 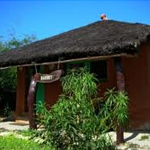 Due to emerging monsoon season, the park will remain closed till 15, November 2015. 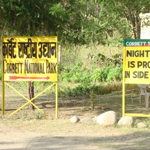 However, the Bijrani Zone of Corbett situated in Nainital district will remain accessible for day safari until the end of the month. 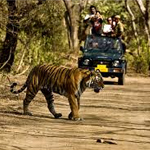 Witness the power and splendors of wild animals at the Jim Corbett National Park. 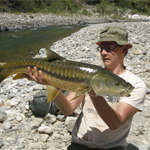 The national park has an extraordinary range of habitats and biodiversity. Even today, elephants, deer, monkeys and peacocks roam inside the Jim Corbett as they did in the time of ancient scriptures. There are many modes to discover the wilderness of the national park. 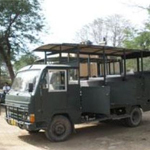 Safari in Corbett National Park is a true adventure- a journey crafted in the tradition of a wealthy man who first hunted the plains of Corbett for wild game trophies to hang on their walls.